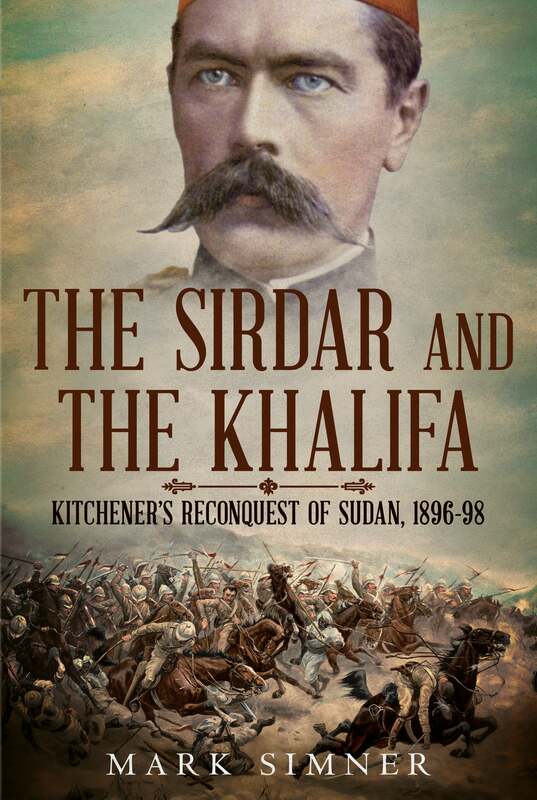 We are super excited about the latest crop of military history titles. Let's take a look! 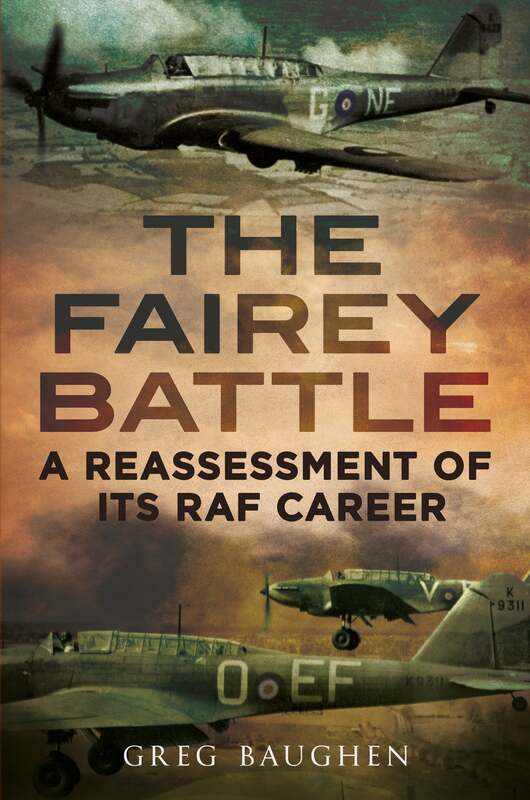 Only a change in the Luftwaffe's tactics in mid-August, when the main attack changed to the attempted destruction of the RAF's southern airfields, allowed convoys to resume sneaking through without too greater hindrance. 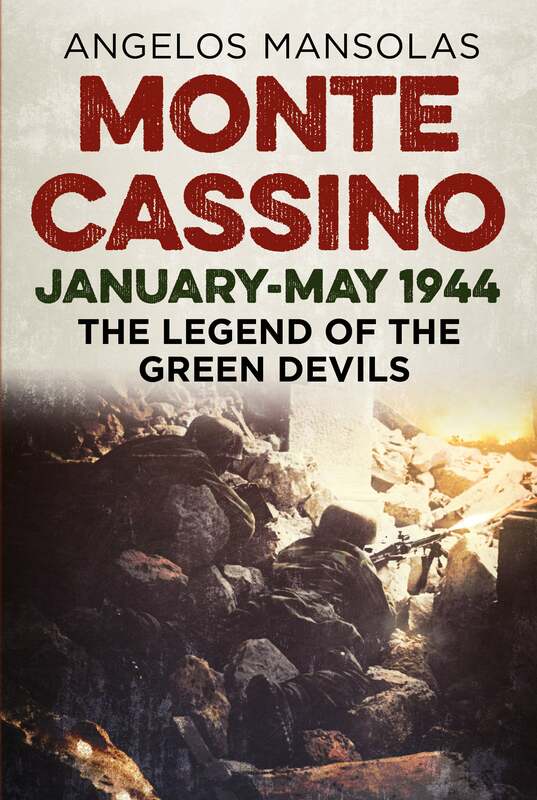 In 1944, two Allied armies were ready to launch an assault against German forces in central Italy so they could march to Rome. There were three routes available to get there. The fastest one passed through the Liri valley. The entrance to the valley, however, was blocked by the rugged Monte Cassino massif with its hilltop medieval monastery and the town below, which controlled the battlefield. In front of them ran the Gustav Line, the most formidably constructed defensive line the Western Allies would ever come up against. The second possible route would be to outflank the Gustav Line to reach the valley, but they would also have to capture the innumerable rough peaks and ridges along the massif on a treacherous terrain that favoured the defenders. 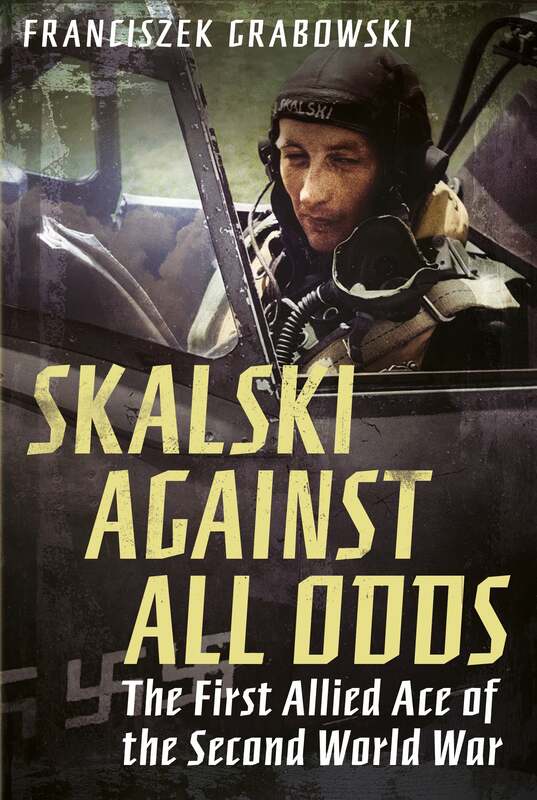 For the first time, a book exposes an obscure theatre of the Second World War in great detail and comprehensively, not just in terms of geography, but also from the perspectives of both Allied and Axis participants. e) their rescue, recuperation and repatriation. Detailed maps and illustrations provide a human face to what were often tragic attacks with fatal consequences. 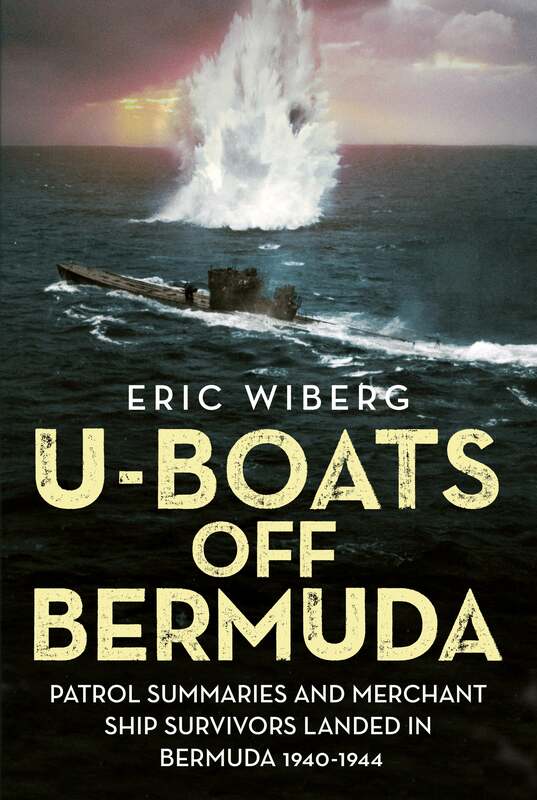 Did you know that half a dozen German submarines came close enough to the US Naval Operating Base in Bermuda to see Gibbs Hill? Or that hardy Canadians from a sunken trading schooner rowed and sailed their way to the remote island on their own? 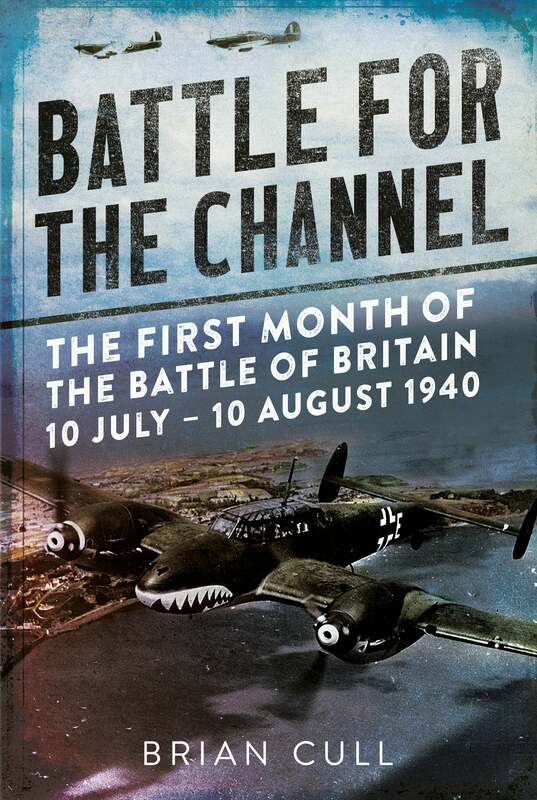 Allied pilots based in Bermuda sank two German U-Boats, rescued dozens in daring water landings and several crashed. On 9 April 1940, German forces invaded Denmark. Within hours and without a real fight, the government capitulated, co-operating with the Nazis in order to secure as much self-determination as possible. Not everybody accepted the surrender. Abroad, Danes mobilised to fight back. Men and women - whether they had escaped from Denmark, been involuntarily exiled by the occupation, or were emigrants - turned up at recruiting offices around the world, volunteering to fight for Denmark's freedom. More than 250 volunteered for the Allied air forces. 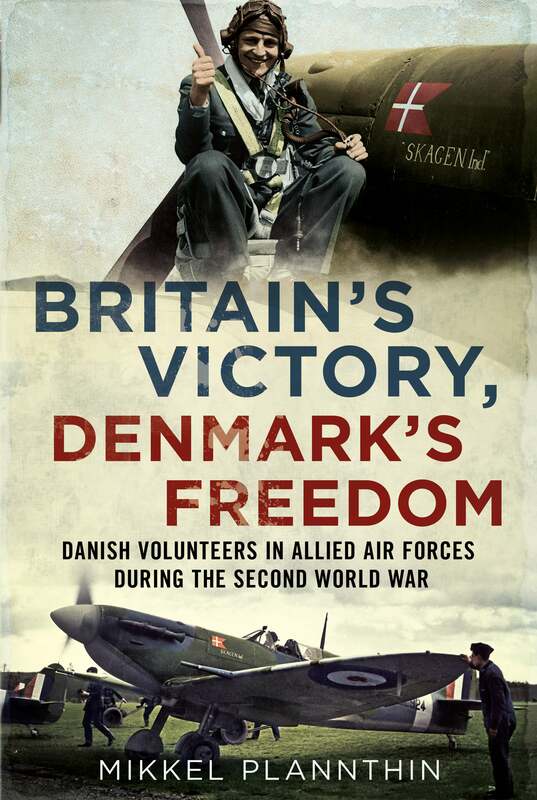 This book offers the most comprehensive account of the Danish contribution to the Allied air forces of the Second World War ever written. 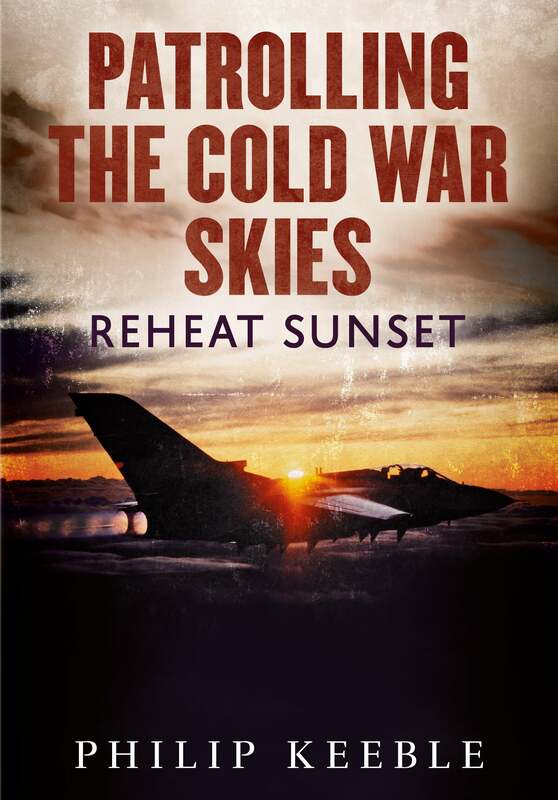 It covers Danish pilots in Britain, Germany and Coastal Command; their involvement in the air wars of the Mediterranean and the Balkans; service in the Far East and Pacific; as well as Danes on the ground, often far from the frontline. 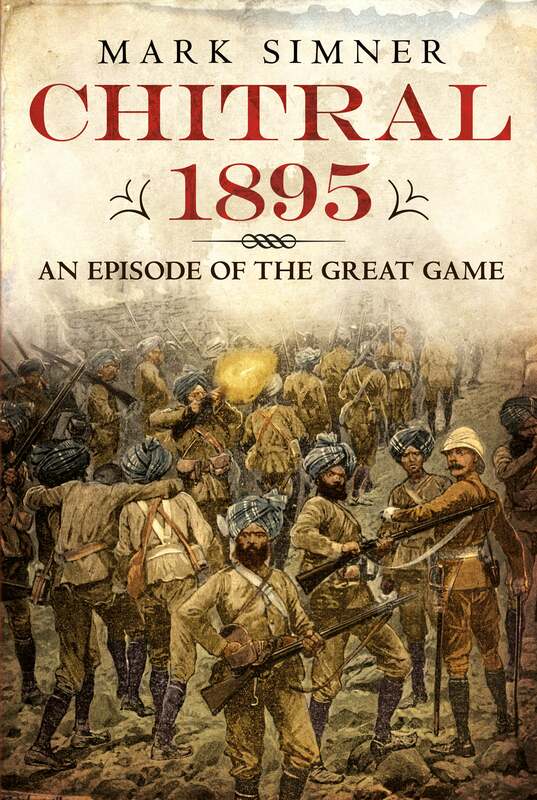 In 1895, a small Indian Army garrison, commanded by Surgeon-Major Sir George Scott Robertson and Captain Charles Vere Ferrers Townshend, was besieged by a Chitrali and Pathan army at the fort of Chitral. Despite the odds heavily stacked against them, Robertson's beleaguered little garrison held out for forty-eight days until a relief expedition was able to fight its way through to the rescue. The siege and subsequent relief is a story of valour, including an award of the Victoria Cross, and sheer determination in the face of a stubborn adversary and sometimes extreme weather conditions, all played out on the mountainous terrain of the north-western border of British India. Robertson described events in Chitral as a 'minor siege'. However, the siege and subsequent relief should be viewed as an important episode in Britain's 'Great Game' with Russia, which would have serious consequences for the British several years later. Indeed, the retention of Chitral by the Indian Government would be a contributing factor to the mass uprisings along the North West Frontier of India during late 1897. 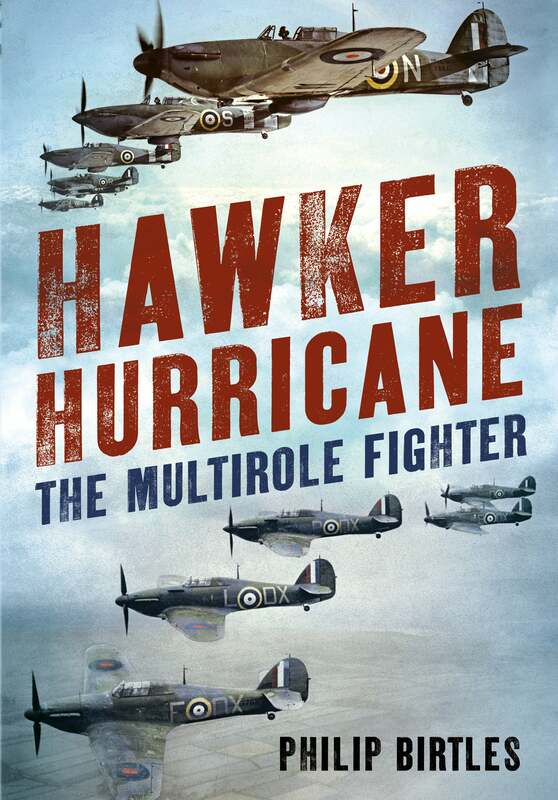 Our latest latest hardbacks are here - from military history and aviation, to social and cultural identity and American History - our books make the perfect companion. 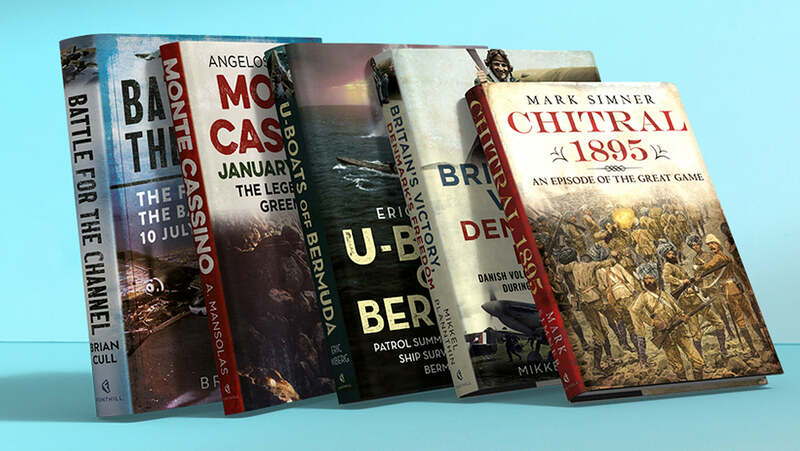 Our latest books cover a fascinating range of subjects - from royalty to entertainment and transport to military history - our books are the perfect companion through the holiday season. 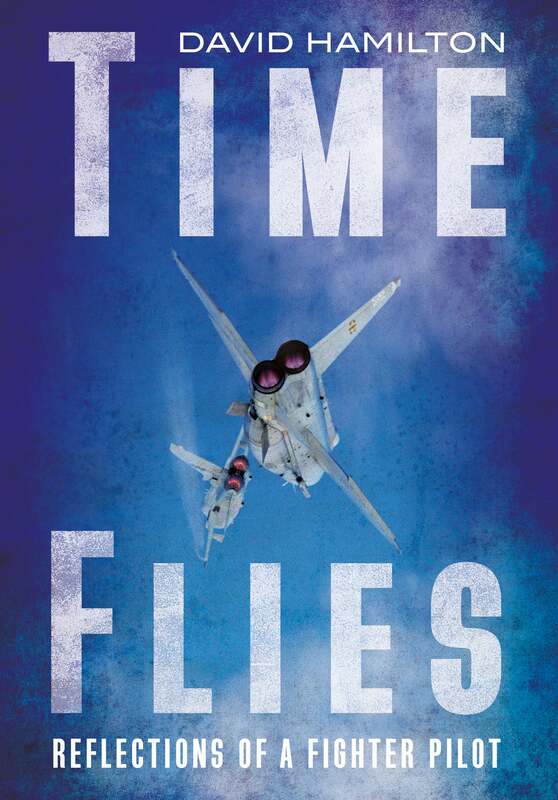 Our selection of new books includes some great titles perfect for your collection. Let's take a look!